Ration Card is a document which is not only used to get essential commodities like rice, kerosene, sugar, etc. at controlled rates but is also used an identity proof which is applicable in most government authorized organizations. 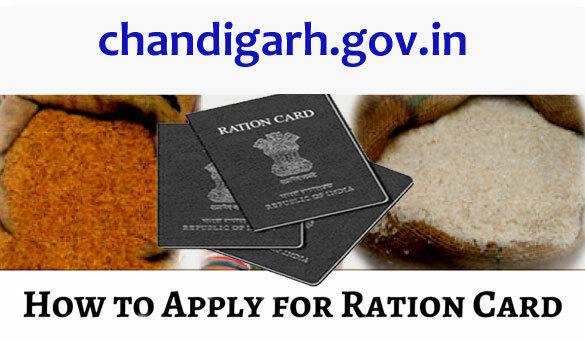 There are a total of three types of ration cards in Chandigarh. The Punjab government has now done the application process for ration card pretty easy. The complete detail on the process is mentioned below. 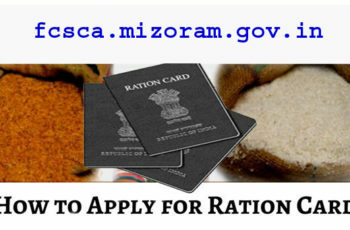 You will find the application form for new ration card on the homepage. Fill it up with correct information like Family Head’s Name, State, Mobile number, Address, etc. Upload scanned copies of all required documents. Before submission, check the details carefully and then click on submit. Verification of your documents will be done and if all found correct, your ration card will be issued within 12 to 15 working days. You have to get the application form from your nearest ration office. You can also download the form by clicking on the link http://chandigarh.gov.in/upload/fs_frm_bpl_rc.pdf. After downloading, print it out on an A4 sized paper. Fill up the form with all appropriate details. Any wrongly filled up form or incomplete application form will be rejected. Now, attach all required documents with the form. When you are satisfied, submit the form to your nearest ration office. They will complete the verification and issue the card within 12 to 15 working days. For new ration card, INR 1 will be charged and for duplicate ration card, INR 5 will be charged. Passport Sized Colored Photographs of Family Members Including the Head of the Family. Affidavit attested by the Executive Magistrate or Notary Public. You can download the Affidavit form by clicking on the link http://chandigarh.gov.in/upload/fs_affidavit.pdf. House Registration Deed, which must be done in the name of the Head of the Family. Government employees must present house allotment letter. Stay tuned with our website for more such intriguing articles. You can also share your thoughts via our comments section.